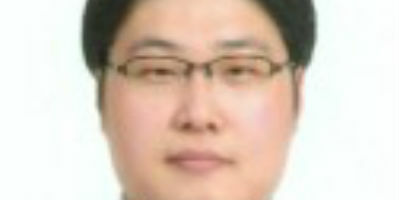 Jeong Woon Choi is a quantum security expert with 15+ years experiences of developing quantum cryptographic algorithms and protocols and analyzing quantum informational securities. Since 2011, he has been working as a manager at Quantum Tech. Lab, SK telecom and developed quantum key distribution systems and networks and a quantum random number generator as a chip. Choi received Ph. D. (in 2009) from the department of Mathematical Science in Seoul National University, Korea.